911 Restoration of Boston is hiring Full-time project mgrs. & crew chiefs. Competitive salary + Commission. Send a resume to apply today! 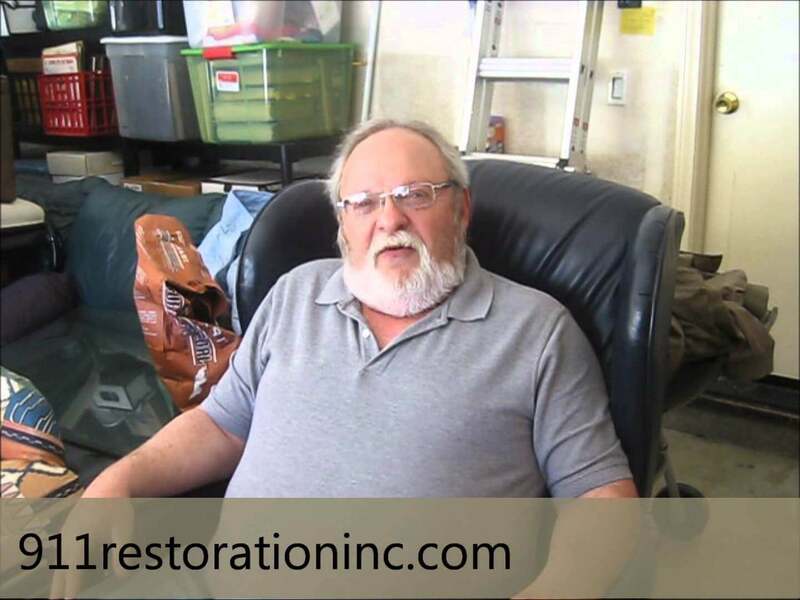 911 Restoration is looking to grow our team by adding project managers & crew supervisors. Must have experience in residential or commercial restoration with emphasis on water damage, fire mitigation, and mold remediation. 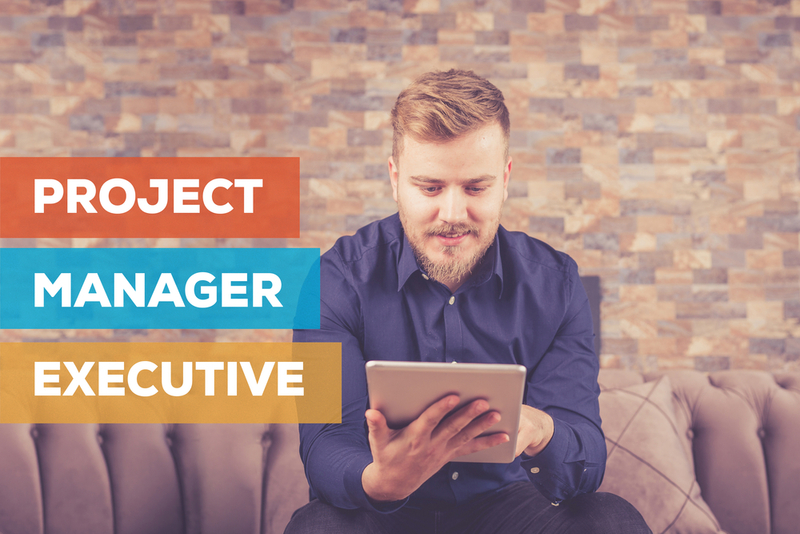 This is a full-time job at a fast growing restoration company with franchises all across the U.S.
Job duties include managing our crew, performing inspections, creating site reports, and providing detailed & accurate data on jobs. Candidates should be punctual & positive with an attention to detail. E-mail a resume to BostonJobs@911Restoration.com, fill out the Contact Form below, or call (857) 330-5950.